Home Beau Bennett Evgeni Malkin halloween Kris Letang Paul Martin Penguins Pittsburgh Pittsburgh Penguins Ryan Ryan Noble Sidney Crosby Steve Downie Pittsburgh @Penguins in Horror Movies by @ryannoble66 and @ChicksDigHockey. 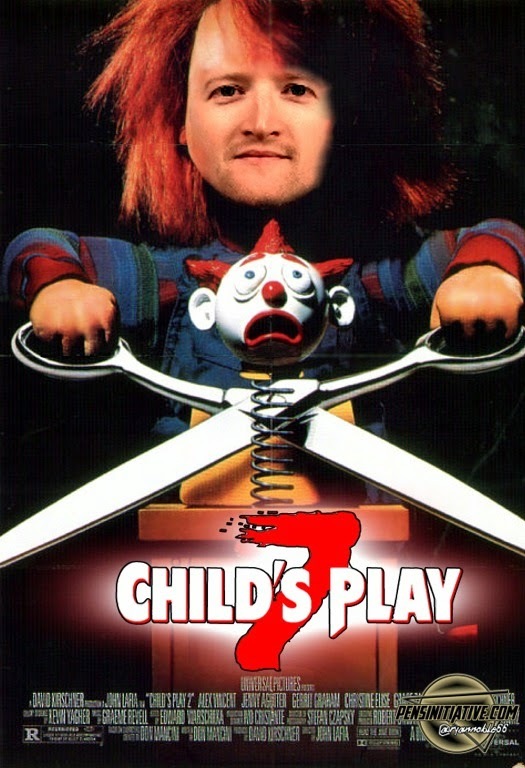 Pittsburgh @Penguins in Horror Movies by @ryannoble66 and @ChicksDigHockey. Those of you who followed us last year might remember our "FAMOUS MOVIE MONSTERS STARRING THE PENS!" post. If not, take a look here. This year, we decided not to limit our ideas to classic "creature features" and explore some horror movies that were filmed since color has been added to "picture boxes". 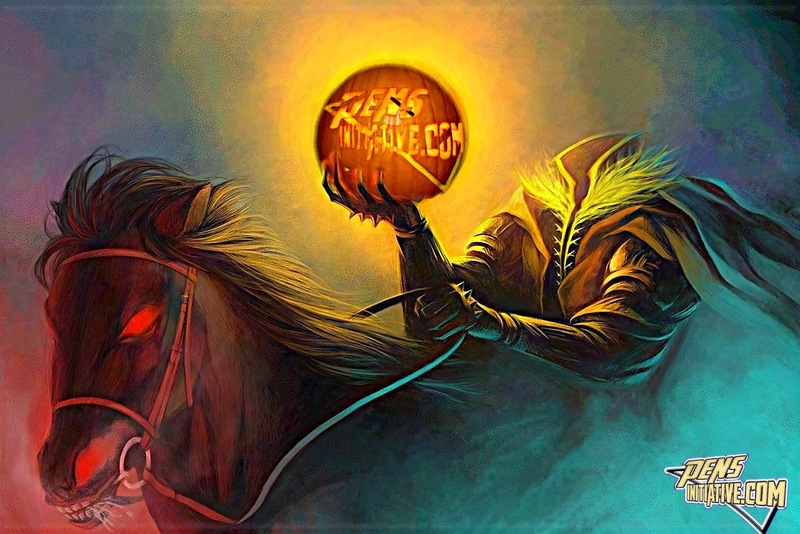 Take a Halloween stroll with us as we re-imagine some of horror's best villains as Pittsburgh Penguins. 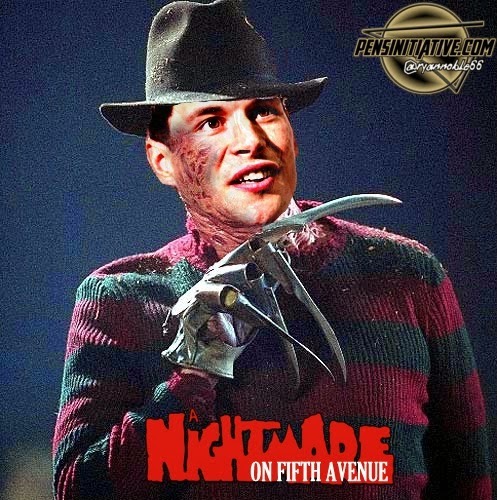 At first, you may not think Sidney Crosby could have anything in common w Freddy Kruger, the serial killer who stalks and kills his victims in their dreams. Think Sidney Crosby the serial scorer and think 2010. Crosby notched 2 hat tricks just days apart. The first came 11/27 against Kiprusoff and the Calgary Flames and again just five days later, a natural hat trick against Pavelec and the Atlanta Thrashers. No doubt, he has haunted many goalie's dreams. Jason Voorhees was the mass murder from Camp Crystal Lake who made the old Jacques Plante style goalie mask popular in a very creepy way. He was the machete wielding antagonist that everyone loved to hate. 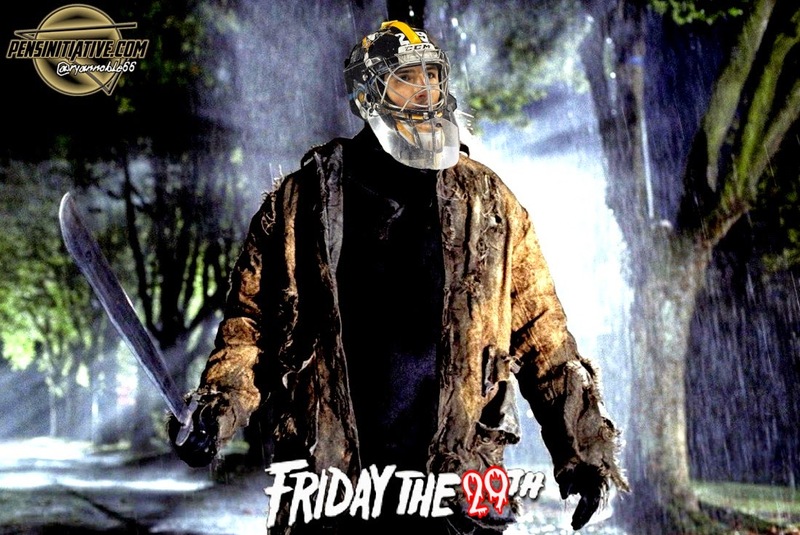 Creepiness aside, Marc Andre Fleury personifies the Friday the 13th character. Replace the machete with a blocker stick, add that modern day mask and you come up with an antagonist who roams his own personal Crystal Lake menacing all who trespass. Dawn of the Dead is a classic George Romero's horror flick. It takes a look at the zombie plague's apocalyptic effects on society. In the film, a plague of unknown origin has caused the reanimation of the dead, who prey on human flesh. Mass hysteria ensues. 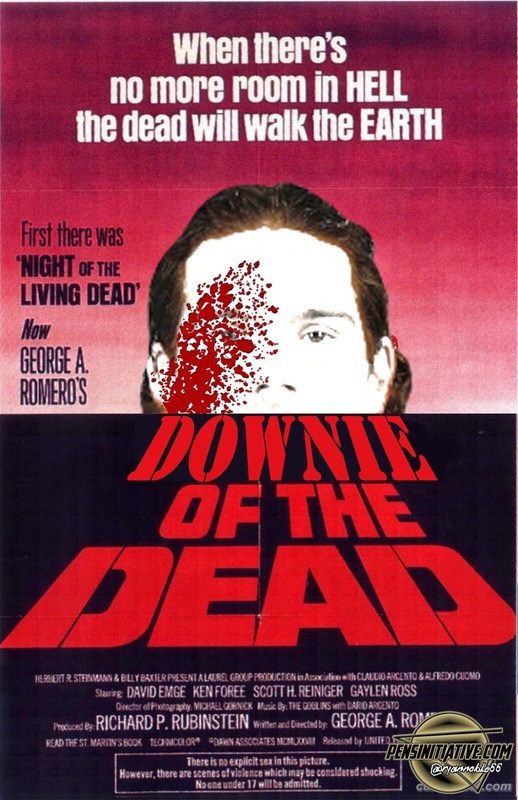 It’s easy to draw a parallel to Steve Downie. He has reanimated the third line with his toughness. He’s a skilled player who has no problem causing mass hysteria to opposing teams who would like to feast on the flesh of Penguin stars. Paul Martin as Chuckie, the serial killer obsessed with voodoo who transfers his soul into a Good Guy doll, is a tougher premise to sell. On one hand Martin is, by all accounts, one of the nicest guys you’d ever meet. On the other hand, he is a menacing presence on the defense. His smart, mild mannered persona is the perfect cover for his inner “Chuckie”. The Blair Witch Project was a sensation when it burst onto the horror movie scene much like Beau Bennett was a California hockey sensation. 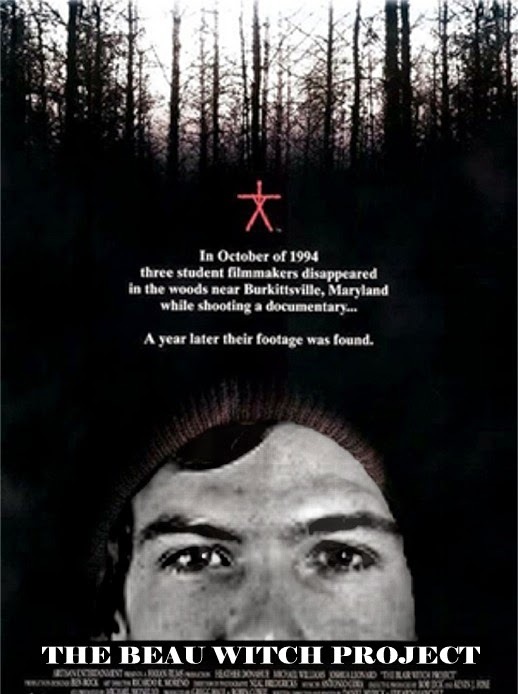 The film brought a documentary style as a way of telling the story of three film makers who disappeared in the woods and were mysteriously never heard from again. Who among us hasn’t wondered if Bennett hasn’t disappeared into injury hell; his true potential forever a mystery? The Texas Chain Saw Massacre! The story of hitchhiker turned slasher, Leatherface who worked at the old slaughterhouse. He welds his chain saw to butcher his victims and make furniture from their bones. The character of Leatherface is at times terrifying and at times child-like. The same can be said of Evgeni Malkin. Off the ice, Geno is a charming young man struggling to express himself in English. On the ice, he can be a terrifying hulking presence who lets his stick do the talking. 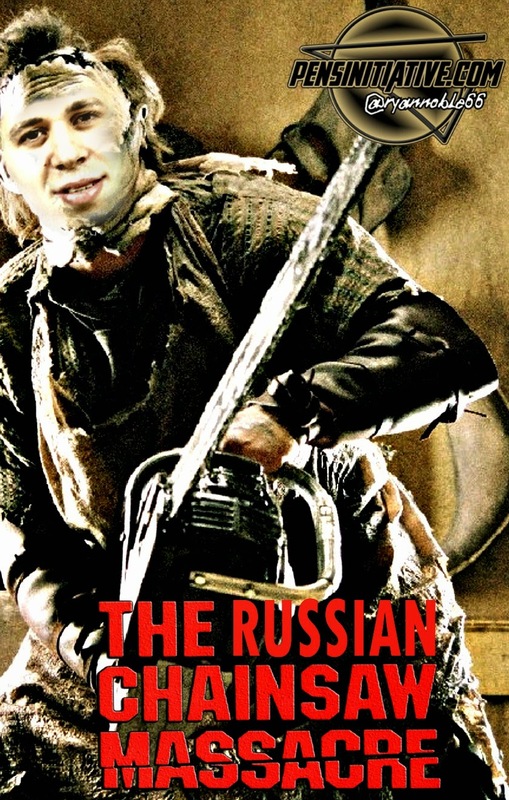 He may not weld a chain saw but he has the ability to butcher goalies with his razor sharp shot. The Hellraiser franchise spawned the character Pinhead. He’s the sadomasochistic leader of the futuristic Cenobites who can no longer differentiate between extreme pain and extreme pleasure. 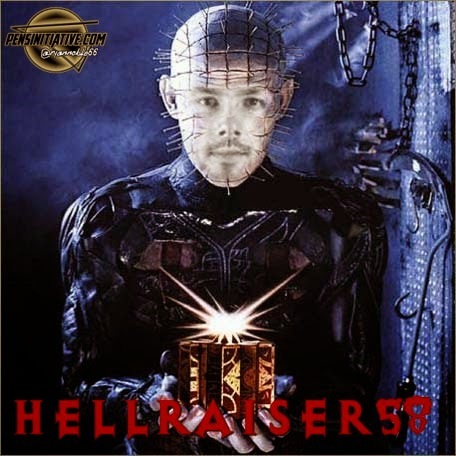 It’s fitting that Kris Letang be re-imagined as Pinhead. His career has known the extremes of pain and pleasure. The pain of dealing with his stroke last season and the fear of it ending his playing career. Pens fans prefer the pleasure of his blistering skating speed and Norris trophy consideration-worthy defensive play.